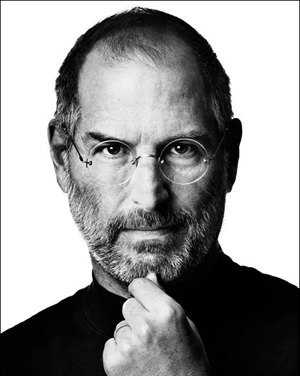 Steve Jobs has resigned as Apple CEO today on 25th August 2011. Former Chief Operating Officer Tim Cook will be replacing Steve Jobs as new Apple CEO. I have always said if there ever came a day when I could no longer meet my duties and expectations as Apple’s CEO, I would be the first to let you know. Unfortunately, that day has come,” Jobs said in a letter addressed “to the Apple Board of Directors and the Apple Community. Steve Job, now former Apple CEO, recommended Tim Cook as his successor as CEO for apple in his letter too and hoped that apples brightest and more innovative days are ahead of it! Apple confirmed this in a press release that Steve Jobs was elected as Chairman of the board and Time Cook was elected as the new CEO and was appointed to the companies board of directors. Steve Jobs was on medical leave of absense since January 2011. In his presence Cook oversaw the day to day operations of the company while Steve Jobs continued to hold the title for the Apple CEO.